Sarita is a BODYCOMBAT, BODYPUMP, and CXWORX certified instructor, and a Les Mills GRIT SERIES coach. She has also completed advanced training in BODYCOMBAT, BODYPUMP, and CXWORX. Sarita has always loved training and staying active, and has developed a strong passion for group fitness since starting to teach in 2013. 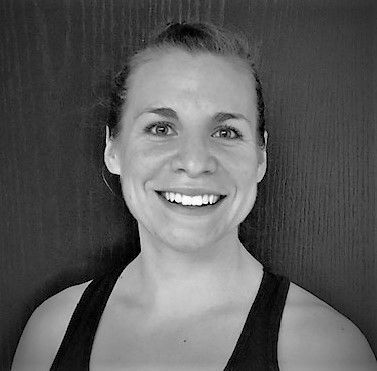 She is excited to keep growing as a group fitness instructor and coach, and to work alongside the wonderful CAC members to help them smash their workouts! Sarita is also a registered dietitian working in private practice. She is thrilled to play a part in helping others enhance their fitness and nutrition. Sarita strives to provide an empowering class experience by creating a welcoming space full of positive energy and fun.